Landscape for Haverhill MA, the Merrimack Valley, and Southern NH. 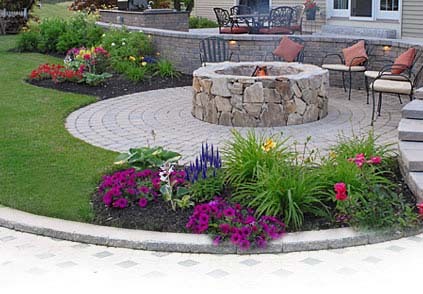 Grounds Control Landscape & Maintenance of Haverhill, MA has built a solid reputation for providing impeccable, detail oriented landscape services for some of the finest properties. Offering landscape construction and total grounds maintenance programs,our experienced team will provide the best service possible. Your landscape is a living investment. Properly managed it contributes to the value, beauty and usefulness of your property. From weekly maintenance to complete site development, you'll discover that we execute every task neatly, efficiently and with the minimum disruption to you and your property.